14 years of experience in the Elevator Industry. >More than 400 No.s of Lifts Installed. >100% satisfied customers. >Fully equipped manufacturing unit. >We only use branded material with high quality and long life. 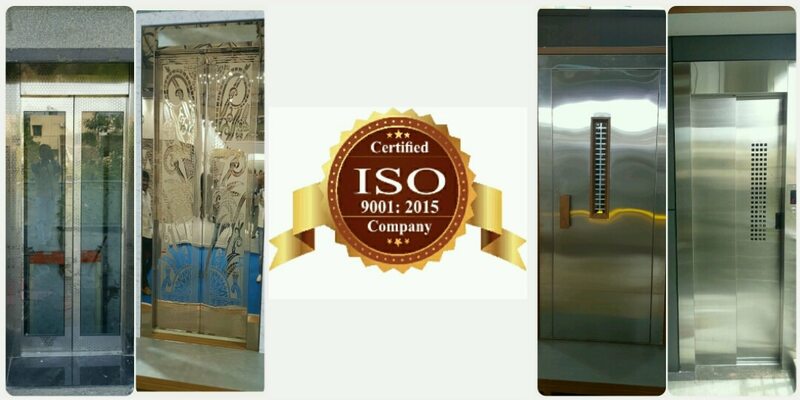 Guaranteed Quality with High Standard SVM Lifts - Manufacturer of all types of elevators, elevator installation services & capsule elevator in Hyderabad, Telangana. We supply a wide range of Passenger Elevators, which is made of high-grade raw material. It has the capacity to carry 4 to 20 person in one go. These Passenger Elevators have auto doors that enhance their longer life and trouble-free performance. These products are designed in accordance with the clients' requirements making use of the premier-grade raw material. These products are highly acclaimed by the clients for their excellent performance, quality, strength and low maintenance. We are known as one of the most genius and trusted manufacturer and supplier of a very highly premium quality range of Passenger Lift. Our range is known for its excellent technology, maximum capacity, and durable range. They may have unique design characteristics suited for home furnishings, such as designed wooden shaft-access doors rather than the typical metal sliding doors of commercial elevators. We offer installation and maintenance service for our products.